VIAVI Solutions Showcases Optical Filters Supporting LiDAR Systems at AutoSens Brussels | VIAVI Solutions Inc.
San Jose, Calif., September 17, 2018 – VIAVI Solutions (NASDAQ: VIAV) today announced that it will showcase a suite of bandpass filters specially designed for LiDAR systems. The bandpass filters will be on display at the AutoSens Conference in Brussels, Belgium, booth #35, September 17-20, 2018. LiDAR (Light Detection and Ranging) systems continue to play a significant role for automakers and technology companies as they help cars accurately sense and react to surrounding environments. VIAVI will demonstrate how optical filters are moving into new and demanding areas of the automotive manufacturing industry. Predictions show the Global LiDAR market is positioned to exceed more than USD 3 billion by 2022, further driving advancement in the car automation market. As advanced driver-assistance systems (ADAS) continue to evolve, manufacturers are faced with critical technical challenges associated with adapting optical filter technology that operate in LiDAR systems. Challenges include inoperability in high ambient light conditions, insufficient light capture and stringent durability standards. 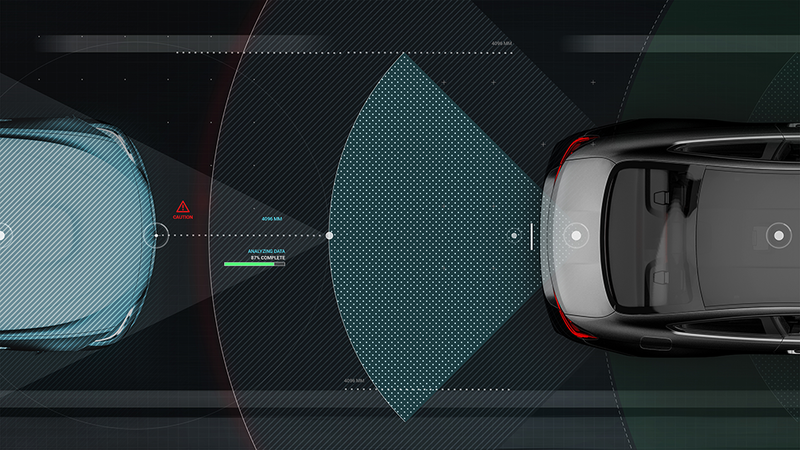 VIAVI has mastered challenges associated with LiDAR for self-driving car designs. VIAVI optical technology filters light so that the signal-to-noise ratio can be significantly improved, to ensure the most accurate measurements in challenging light conditions. Additionally, VIAVI optical filters pass rigorous testing for heat soaking, temperature cycling, manufacturability and MIL-C hardness and adhesion tests. VIAVI has successfully produced more than a billion optical filters since 2012. In parallel with LiDAR systems for external measurement, VIAVI will demonstrate the integration of its optical filter technology into external and interior sensing systems for self-driving car designs. Beginning in 2020, it is expected that LiDAR systems will be an integral part of Class 4 vehicles arriving on the market that offer fully autonomous capabilities. To learn more, visit VIAVI at booth #35 at AutoSens Brussels, September 17-20, 2018.